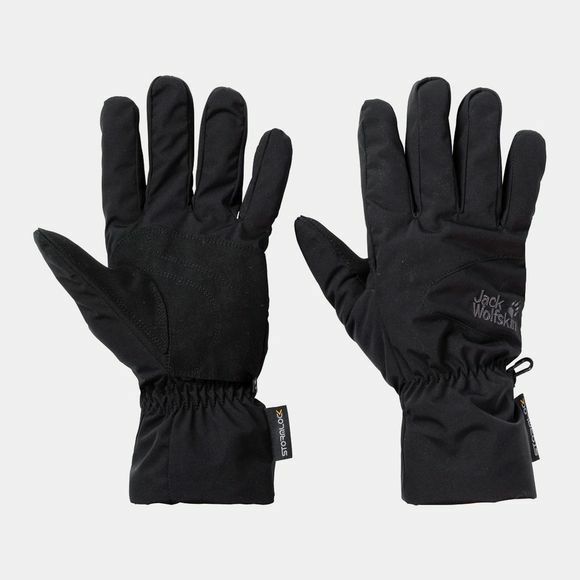 The Mens Stormlock HighLoft Gloves from Jack Wolfskin is tough on the outside, soft and warm on the Inside. Our Stormlock HighLoft gloves combIne warm, hard wearIng Fleece with Windproof and water resistant Stormlock. The Light outer fabric is also extra breathable, makIng these gloves ideal for energetic Winter activities.